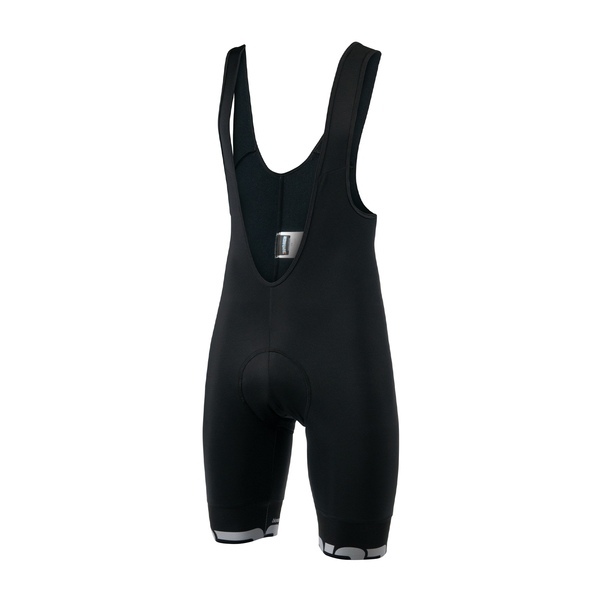 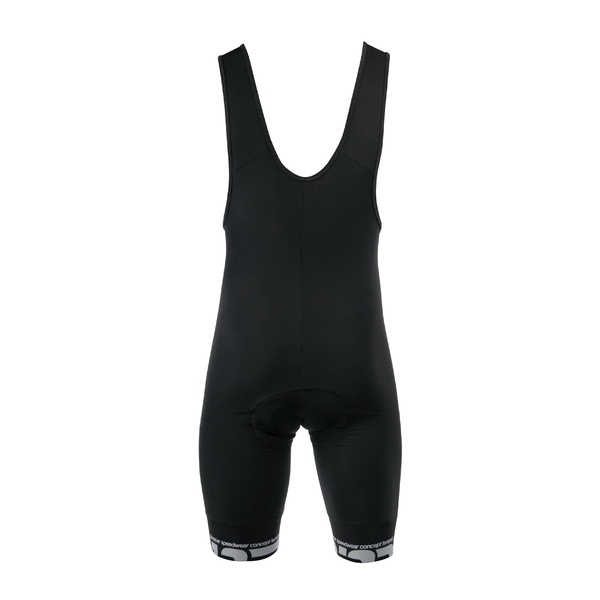 The Speedwear Concept Bibshort, and serves as an addition to our new Tempest Jersey. 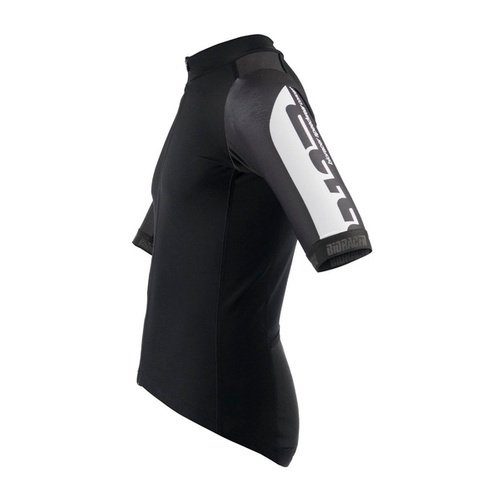 Together they form an ideal kit for all year round training and racing. 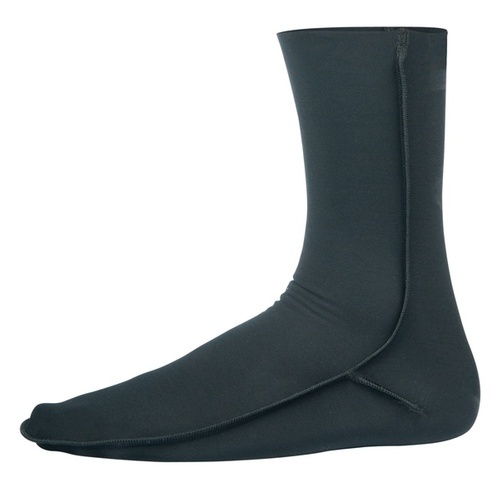 The trouser ends are finished with a wide elastic Powerband, to keep everything perfectly in place.